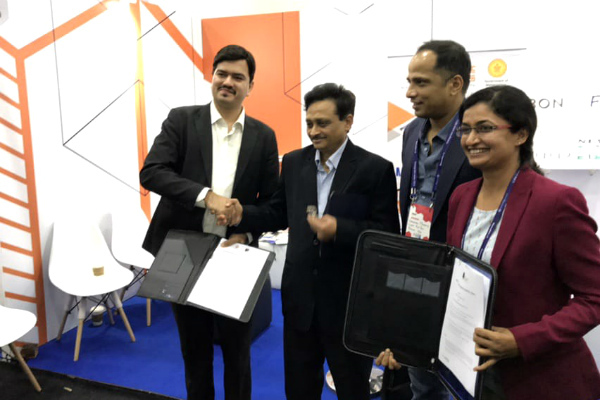 This initiative was led by Mr. Vikram Pandya, Program Director – Fintech at SP Jain, and the MoU was signed by him in the presence of Shri SVR Srinivas, Principal Secretary (IT) – Government of Maharashtra, Sopnendu Mohanty, Chief Fintech Officer – Monetary Authority of Singapore (MAS), and Sunita Nanda, Fintech Officer – Government of Maharashtra. The main objective of this MoU is to disseminate Fintech education and quality content in association with the government and other ecosystem players and increase Fintech awareness. While Mumbai already has an amazing ecosystem of the Banking, Financial Services and Insurance (BFSI) sector, this association will further help in leveraging this potential to create a Fintech hub in India. Moreover, our global presence allows us to strategically enhance cooperation and co-creation across various global corridors. SP Jain is also one of the academic partners and content providers for the upcoming 'Uday' e-learning platform inaugurated by Hon. Governor. As a Fintech brand ambassador, Mr. Vikram Pandya, Program Director – Fintech at SP Jain, spearheaded this initiative on behalf of SP Jain School of Global Management.